Kelsi is an Alaska transplant who grew up in Minnesota. She attended the University of Minnesota Twin Cities campus where she received her Bachelor of Science in Kinesiology in 2010. She continued her education in the historic St. Augustine, FL where she received her Doctor of Physical Therapy degree from the University of Saint Augustine in 2014. Because of her love of everything cold and snowy, she relocated to Fairbanks to begin her career. Kelsi has a passion for running and has directed her continuing education towards the examination and treatment of injured runners. 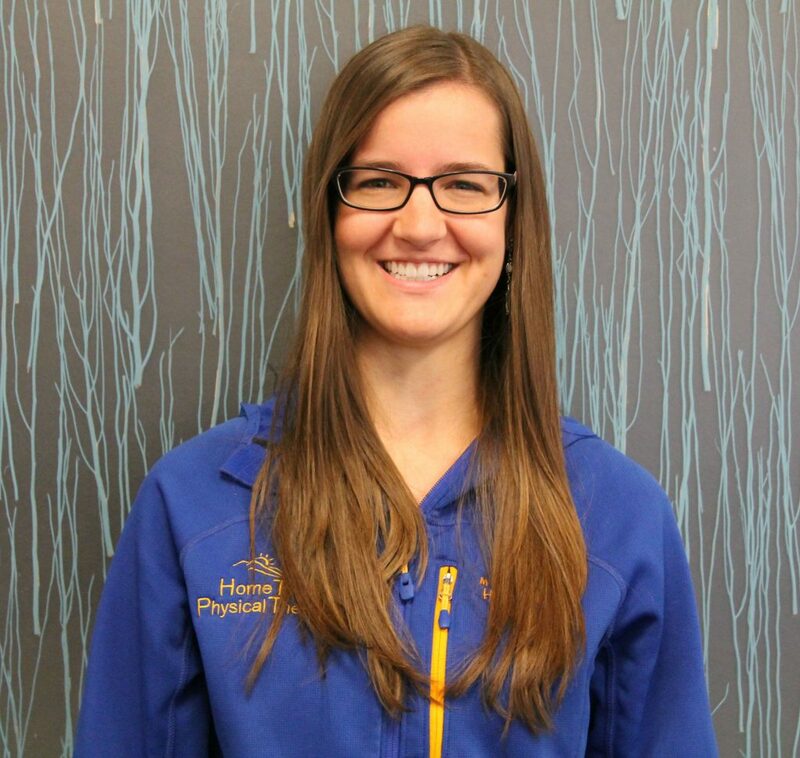 She is currently certified in dry needling through Optimal Dry Needling Solutions. In her free time she likes to run, hike and skijor with her two huskies, play video games and attempt to try every variety of burger she can get her hands on.